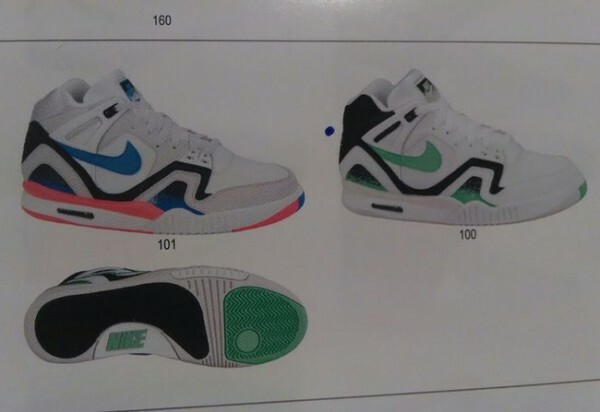 Andre Agassi's iconic Air Tech Challenge II will be released throughout the year in a number of appealing colorways. Set to release this weekend in their iconic 'Hot Lava' color scheme, the Air Tech Challenge II will also be released in at least four more OG-inspired color schemes. Each pair sports a combination of vibrant tones in a classic color block, along with the unique paint splatter graphic made popular on the Agassi-endorsed model. 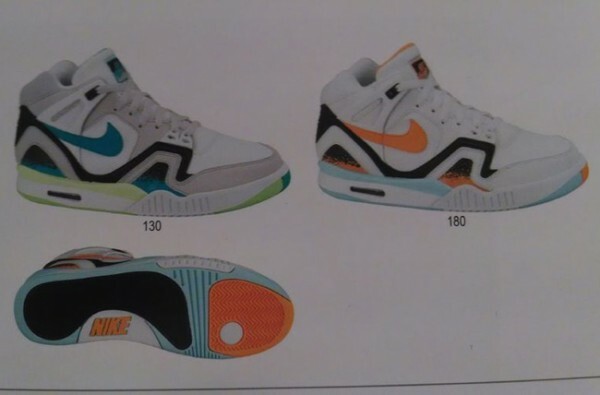 Check these four upcoming colorways of the ATC II below, and be sure to stick with Sole Collector for official details.